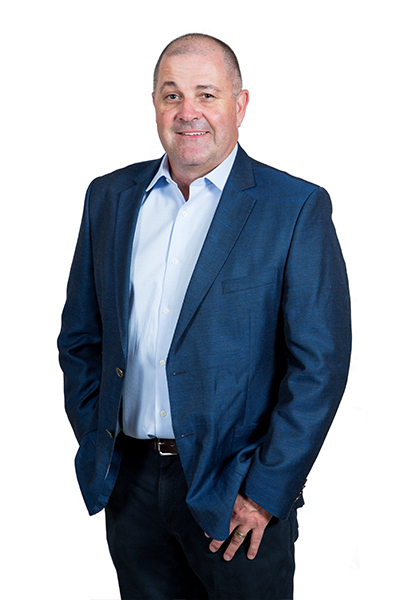 Born and bred in the Riverina, Brendan has worked extensively throughout the region and in Melbourne both in Senior Management Roles and as Managing Director of his own transport business during the past 25 years. Brendan owned and managed a successful bulk transport and storage business just north of Wagga Wagga which commenced in 1999 through till 2011. Brendan joined the Yield Finance Group in 2011 upon the retirement of Stephen Lovett. Brendan has wide and extensive experience across the Transport, Storage and associated industries. He understands the challenges and needs of business along with the importance of meeting clients’ expectations in a timely and professional manner. Aware of his own expectations when in his own business, Brendan is committed to ensuring the best outcomes are achieved for his clients every time. The experience gained from managing his own successful businesses ensures a personable approach with the ability to travel widely across mainland Australia. 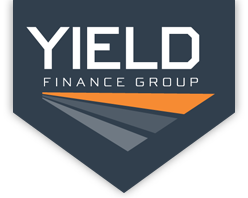 With over six years’ experience with the team at Yield Finance Group, Brendan looks forward to discussing your equipment finance requirements and business plans going forward.